– Book dedication and signed by Fiona to whomever the gift is for. 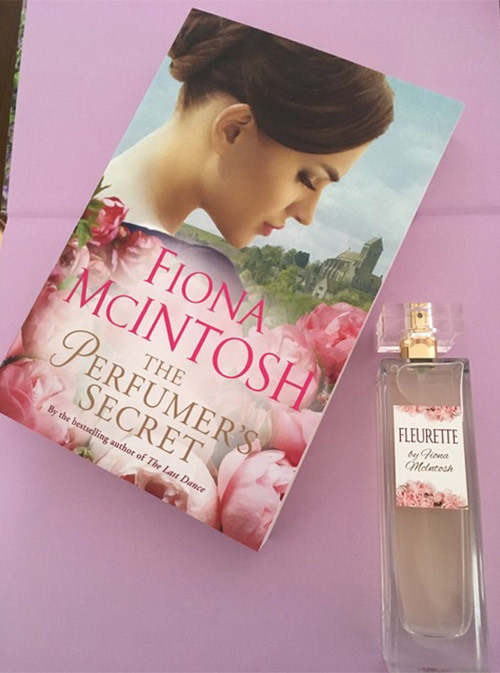 Please note, this is a large trade format of the novel for gift purposes and Fleurette is French perfume, not fragrance so a little goes a long way. 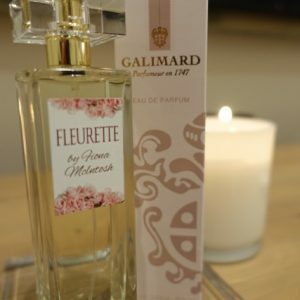 Fleurette is made in France by House of Galimard to Fiona’s design and no animals were tested in its manufacture.